Pearl Jam would like you to know that something is coming. 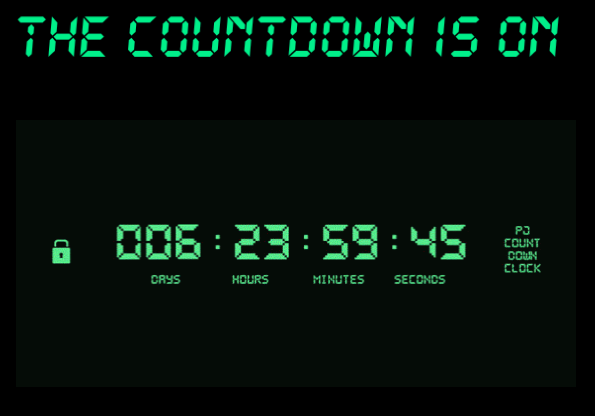 The Ten Club just sent out an e-mail containing a countdown clock (check it here). What we're counting down to remains to be seen. An announcement? The release of Mind Your Manners? Stay tuned!